Welcome to the world! 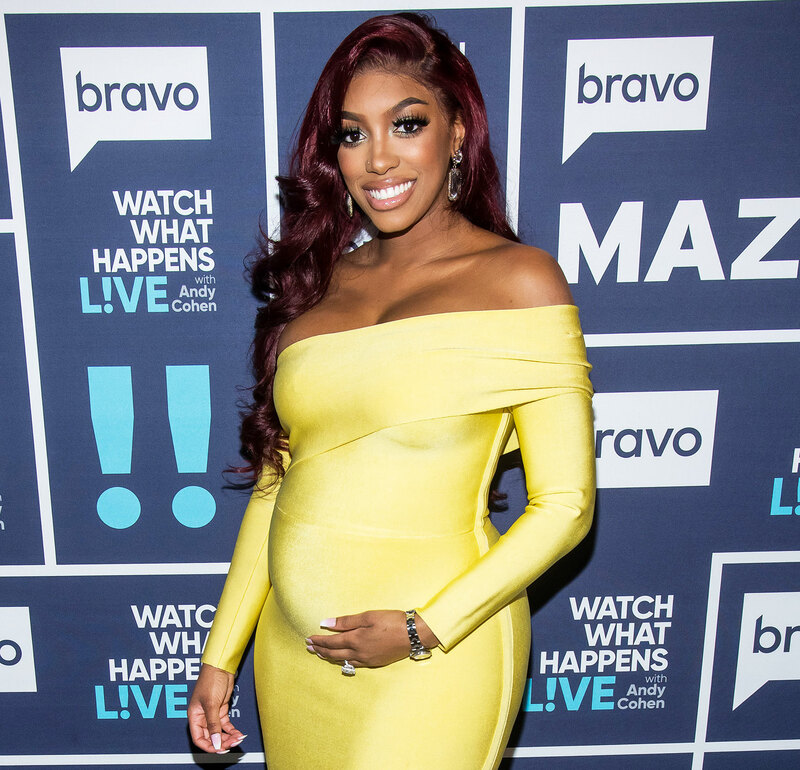 Porsha Williams gave birth to her daughter on Friday, March, 22, and the Real Housewives of Atlanta star is already showing her off on Instagram. The infant’s back is toward the camera in the shot. Only her full head of hair could be seen as she lay swaddled in a floral blanket and matching headband. Williams shared the same photo to her newborn’s own Instagram account. “Mommy always did love herself some baby hair!” she wrote. The Bravo star posted another pic of the back of Pilar’s head later that day. This time, her daughter was cuddled up to her grandma in a white onesie. “Ain’t no Nana’ like the one I got,” the caption read. Williams and her fiancé, Dennis McKinley, moms that they were expecting their first child together — and got engaged that same month. The pair celebrated their baby’s impending arrival with a winter wonderland-themed shower in February.